• Removable Tray for EN-EL 15 Battery. 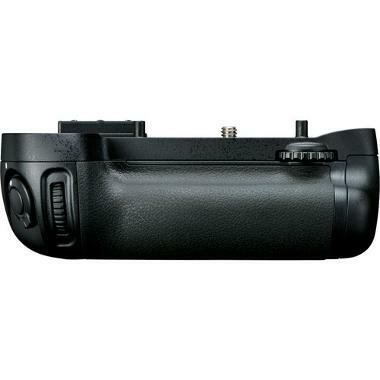 • Accepts (1) spare EN-EL15 battery. • The optional tray for (6) AA batteries can be selected at checkout. 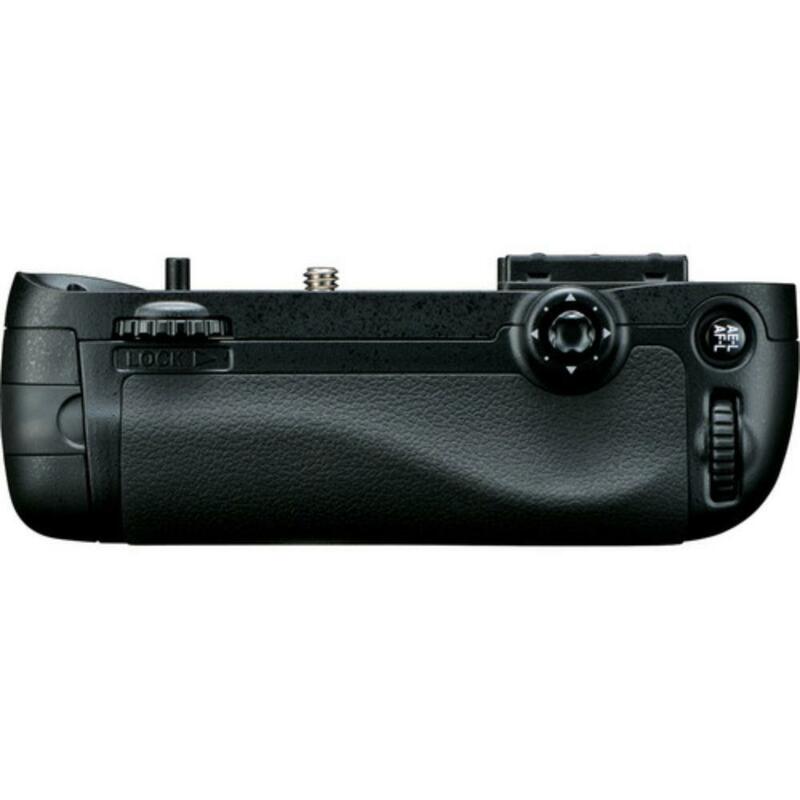 • This grip is not compatible with the D7000. Please see the MB-D11.